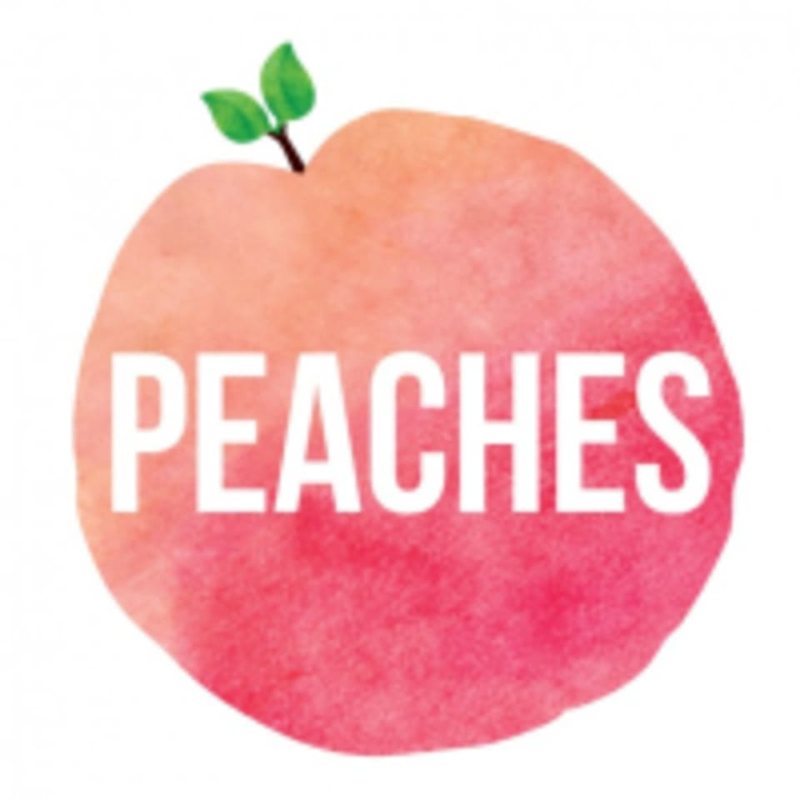 Start taking classes at Peaches Pilates and other studios! Stretch, sweat and unwind with Faye in her wonderful Vinyasa flow class. Suitable for all ages and abilities. There are no upcoming “Yoga (pregnancy safe)” classes on this day. Please wear socks to any mat based classes, and shoes to Power and PlateFit classes. BYO inners for boxing (we sell inners for $4 and grip socks for $5), towel and water bottle. They're hard to miss on 89 Bondi Road - just look for the big Peach. Parking on cross streets, they reccommend walking if you're local - two shops up from Nimbus & Co.
Bernie was amazing! I ended up being the only person who turned up and Bernie helped me one on one with technique and moves. I am 6 months pregnant and Bernie was very informative about how to do exercises correctly. Thank you Bernie!